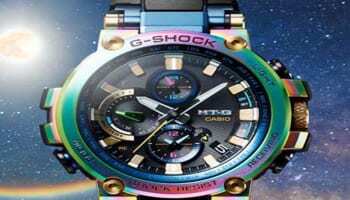 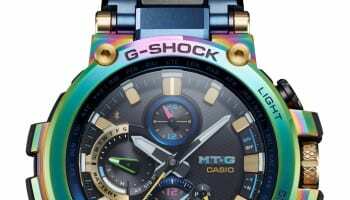 Casio G-Shock has earned an official Guinness World Record for a watch surviving being driven over by a heavy vehicle. 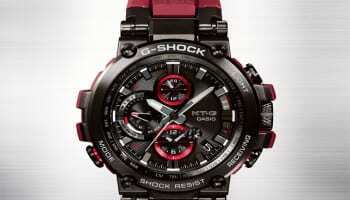 The record was broken when a G-Shock DW5600E-1 was driven over by a 25 tonne truck on a concrete surface and survived. 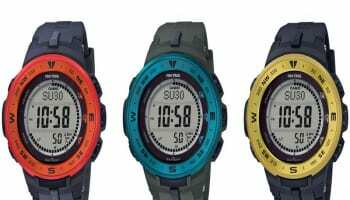 The DW5600E-1 is the only watch to successfully withstand the challenge, and this is the first time Casio G-Shock has ever held a Guinness World Records title. 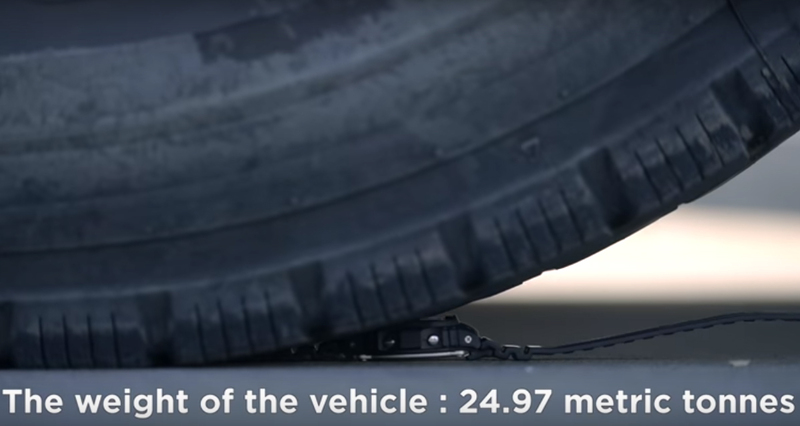 To officially earn the record, the watch had to prove it was still working after being driven over.